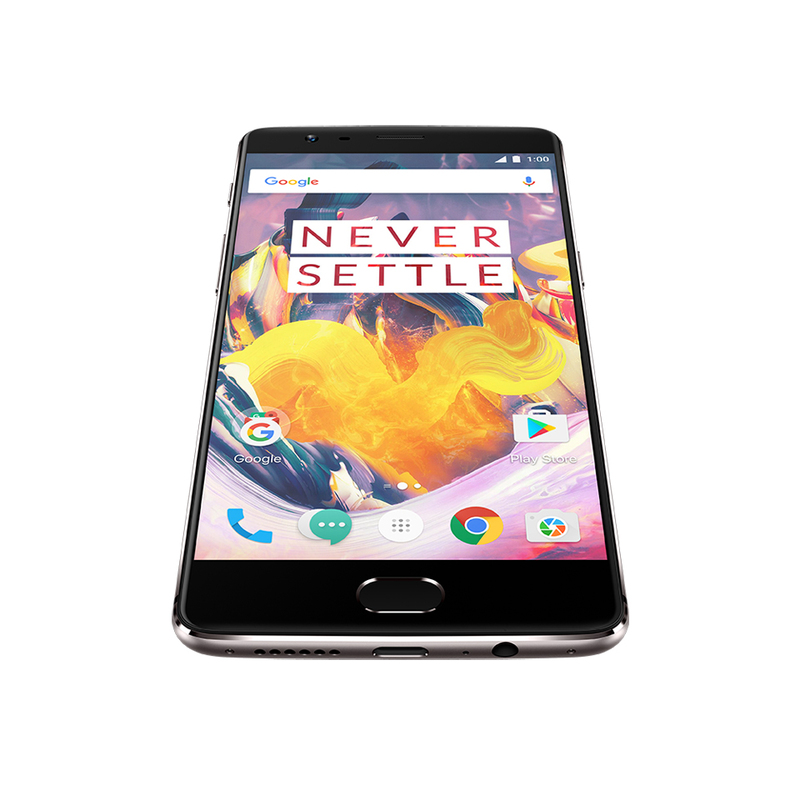 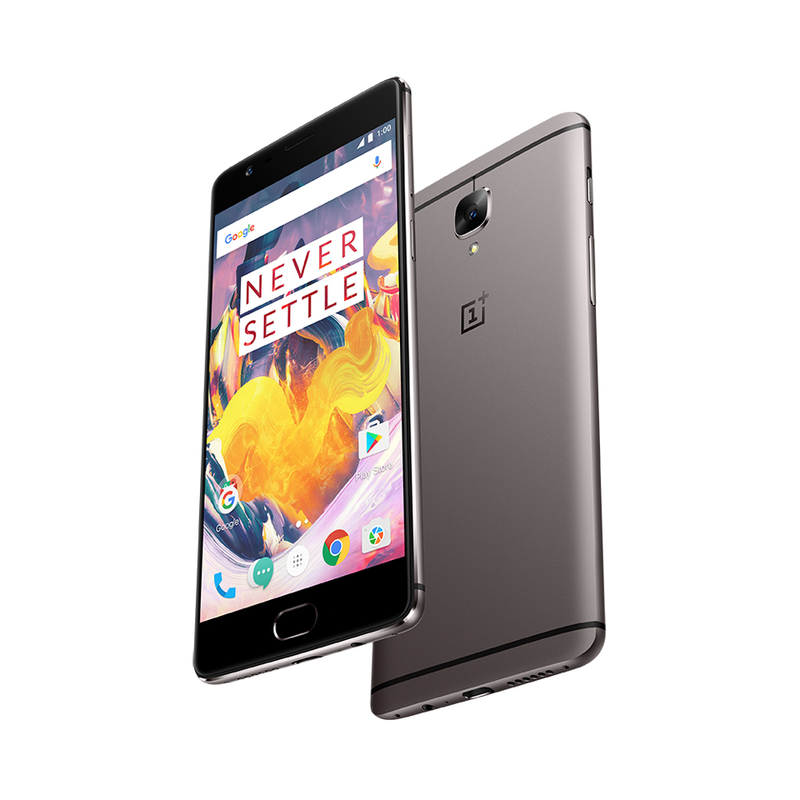 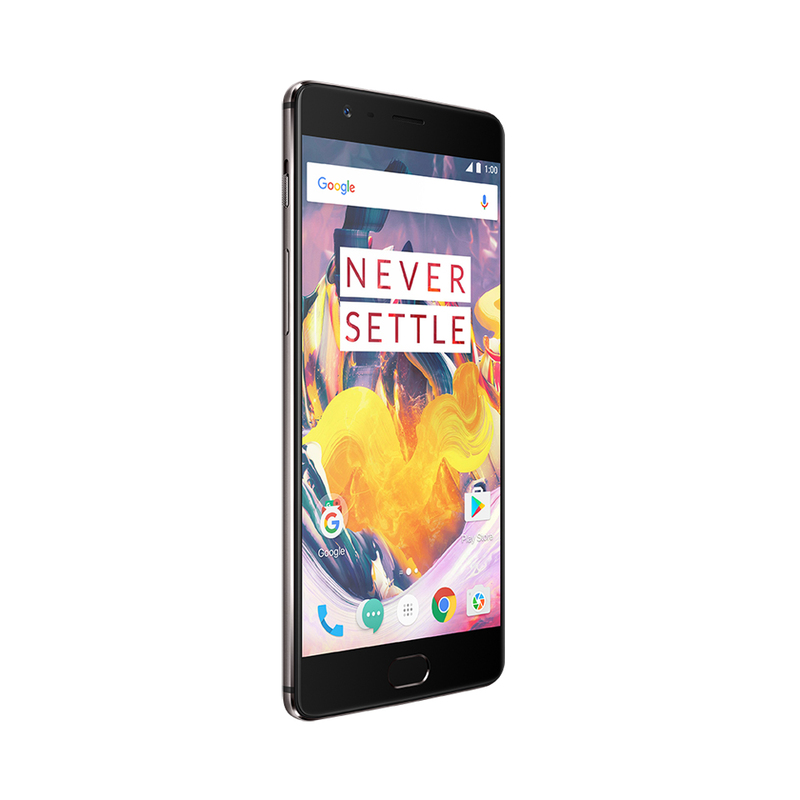 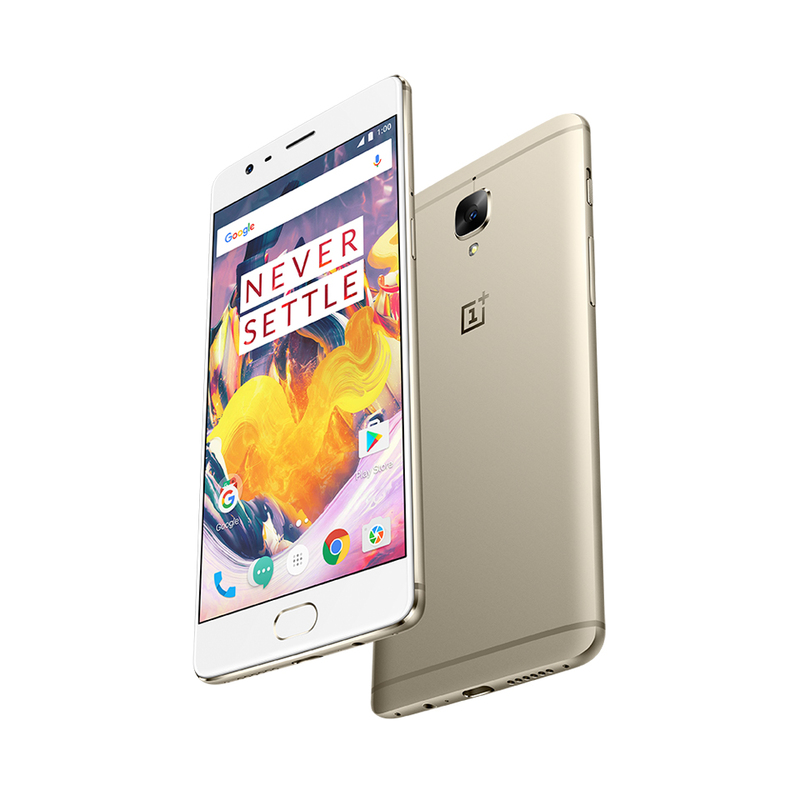 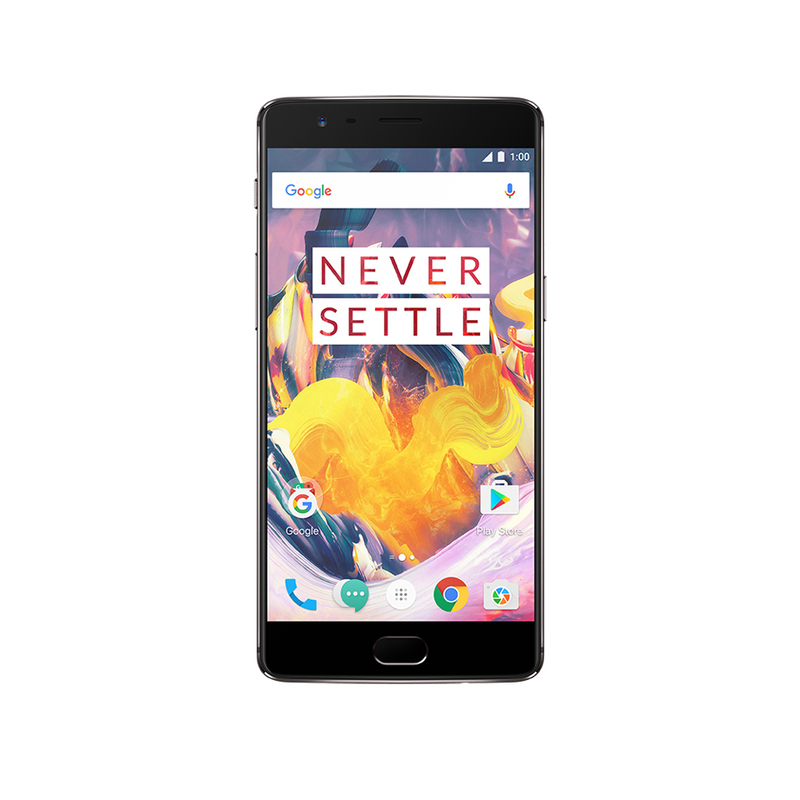 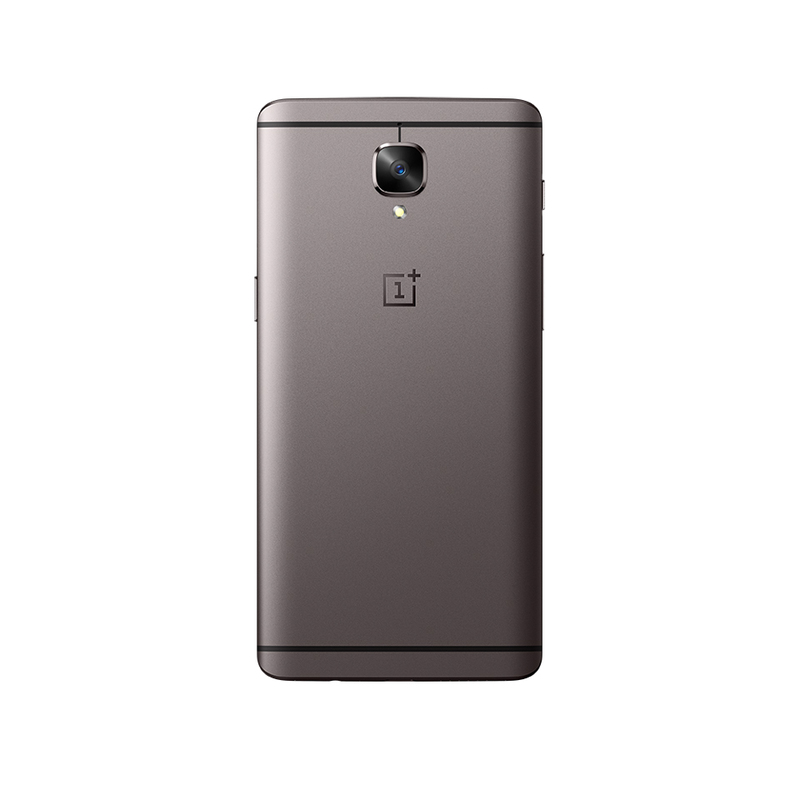 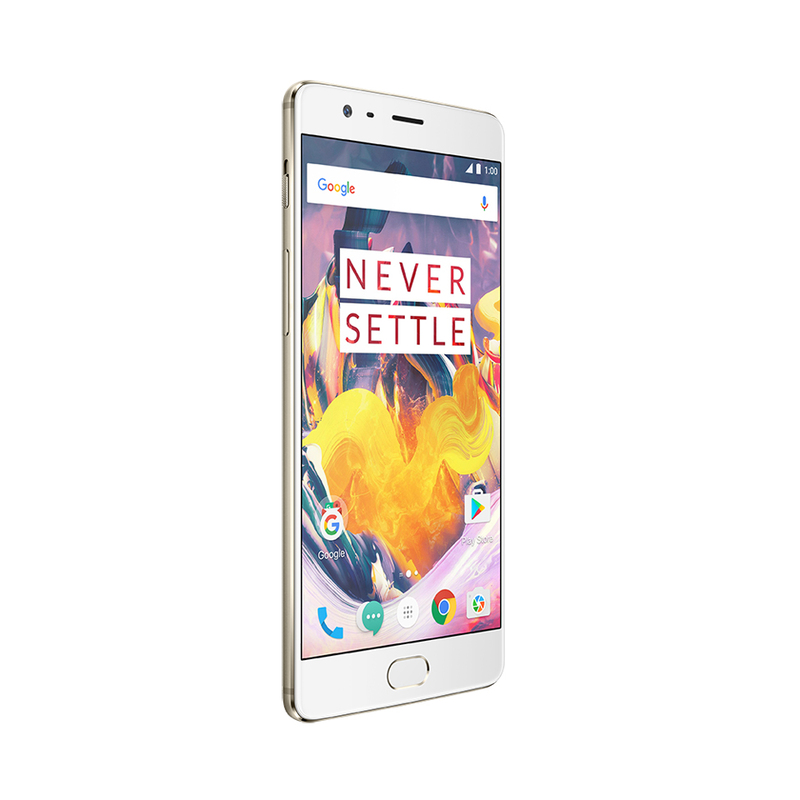 A slightly upgraded version of the already solid OnePlus 3. 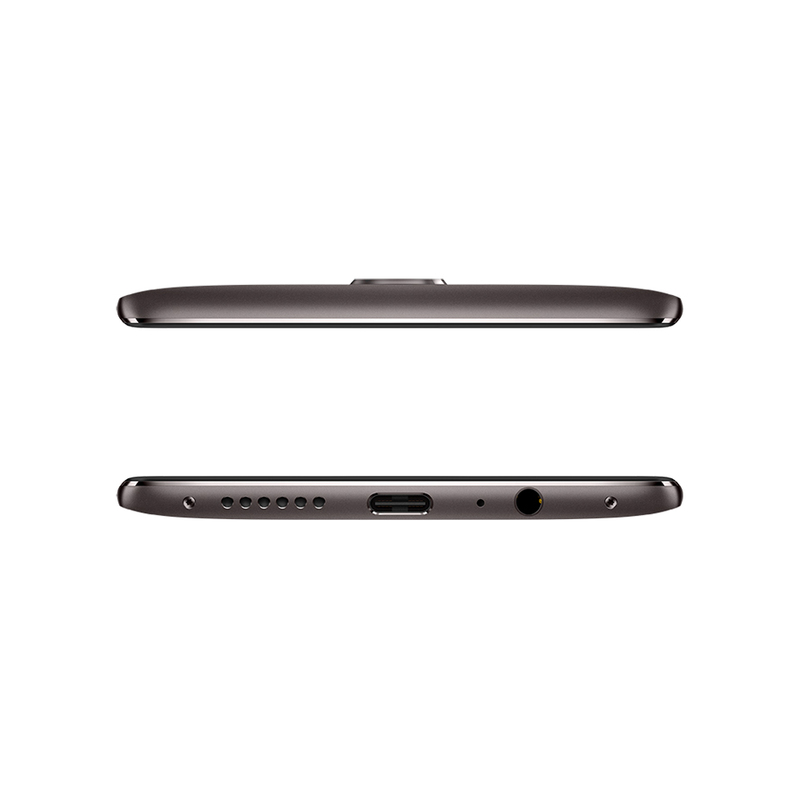 The 3T has a newer CPU (Snapdragon 821), a larger battery (3400mAh) and a better front-facing camera (16MP) compared to its predecessor. 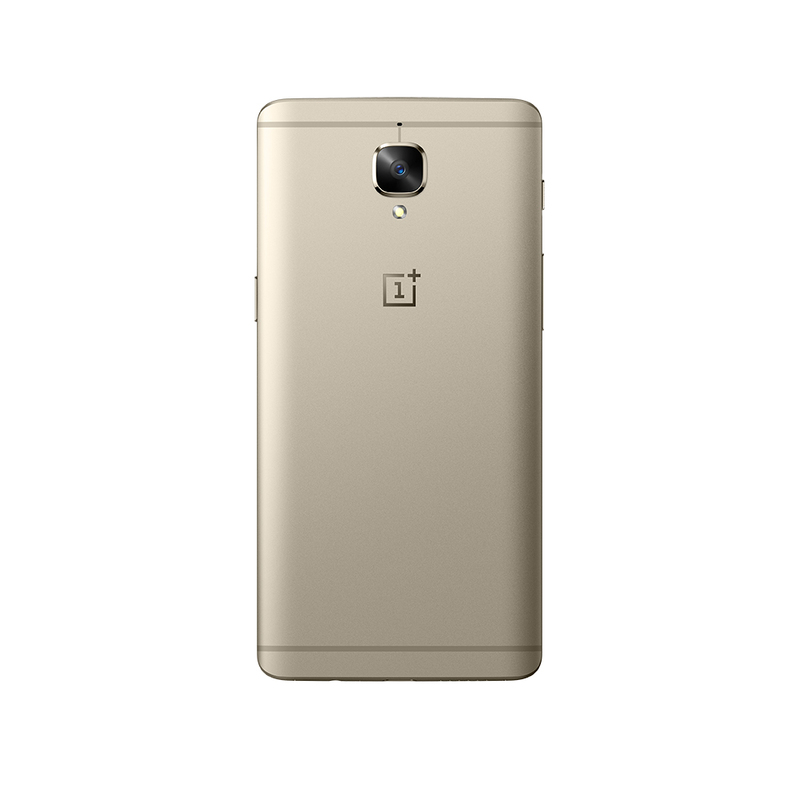 It also has a 128GB storage option.